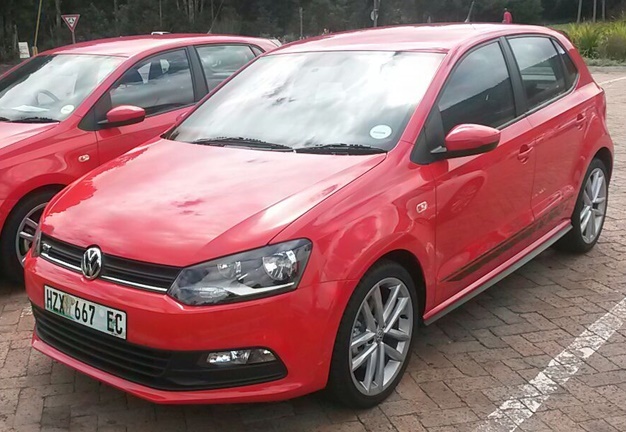 The declining trend in the new vehicle market since the beginning of the year continued in March 2019, reports the National Association of Automobile Manufacturers of South Africa (Naamsa). Naamsa said: "Lower passenger car sales, however, had again been offset by fairly strong commercial vehicle sales numbers." The new passenger car market had, for the third consecutive month, been weak and at 30 348 units, registering a decline of 1805 cars or a decline of 5.6% compared to the 32 153 new cars sold in March last year. The new car sales figures confirmed that consumers generally were under pressure and lacked a willingness to invest and purchase. 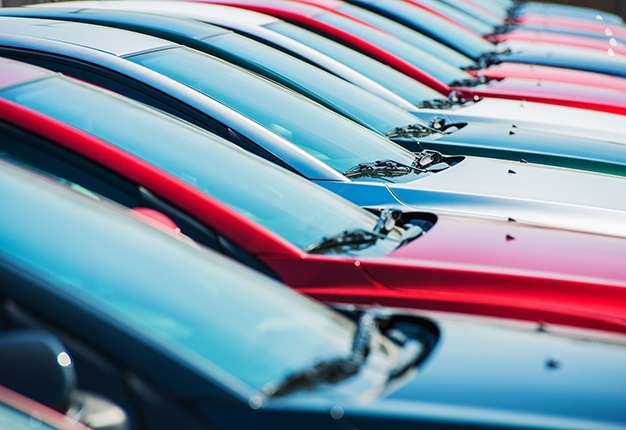 The car rental Industry’s contribution accounted for 8.8% of new car sales in March 2019. 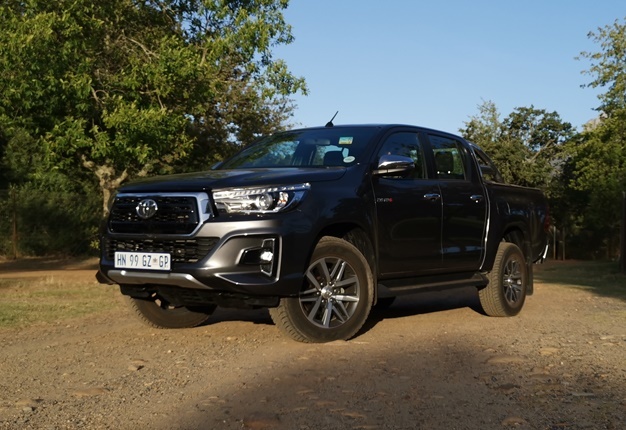 Domestic sales of new light commercial vehicles, bakkies and mini buses at 14 994 units during March 2019 had recorded an improvement of 275 units or a gain of 1.9% from the 14 719 light commercial vehicles sold during the corresponding month last year. Naamsa expects the light commercial vehicle market to continue to register growth over the medium term. The March 2019 export sales number represented another admirable performance with export sales at 37 296 vehicles reflecting a substantial increase of 7 135 or a gain of 23.7% compared to the 30 161 vehicles exported in the same month last year. The momentum of vehicle exports over the course of 2019 should increase further and industry export sales for the year could reach close to 400 000 compared to the record 351 139 vehicles exported in 2018. Naamsa said: "Prospects for domestic new vehicle sales, particularly the new car market, would continue to be affected by the depressed current macro-economic environment and enduring pressure on household disposable income. Higher food, fuel and electricity prices, a weaker exchange rate against all major currencies and load shedding continued to dampen already low levels of business and consumer confidence further during March 2019, weighing on demand. Hence, ABSA’s PMI Purchasing Manager’s Index declined for the third consecutive month. "However, no increase in interest rates by the South African Reserve Bank as well as the decision by Moody’s to postpone it scheduled review of South Africa’s credit rating was a welcome reprieve. An improved second half performance in terms of sales was expected in anticipation of an improved economic growth rate for the year compared to 2018 along with industry vehicle production levels which would continue to benefit from strong vehicle export sales."